In 2014, Classic LifeCare became Accredited with Commendation by Accreditation Canada. 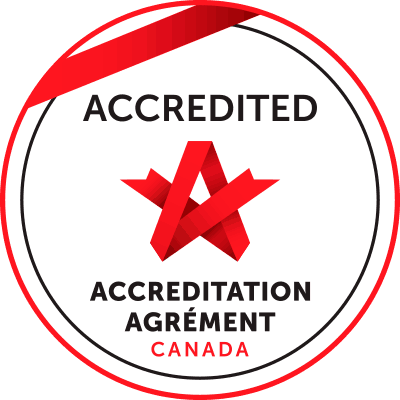 Accreditation Canada is an independent, non-profit organization that accredits health care organizations that meet their standards in quality, safety and efficiency. Achieving accreditation was a big milestone and has allowed us to provide our clients with the finest home care experience.